It's a Pirate Life For Me!? CTP Party host the best Pirate Parties ever! Our Pirate Themed Parties hosted by our male & female entertainers can come as Pirate Pat, Pirate Pete or a famous pirate like Jack Sparrow and make the children believe they are meeting a real life Pirate! 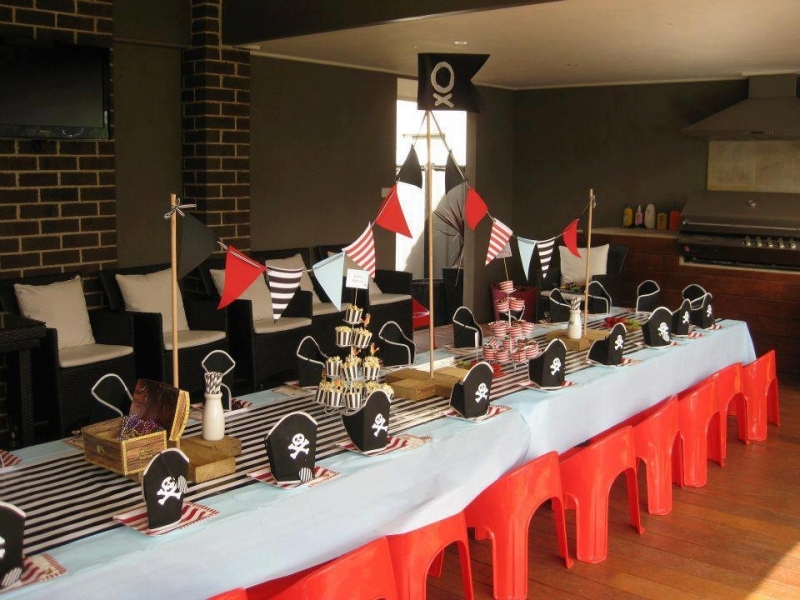 Whether your child would like an all out Pirate Party, a Pirate & Fairy Party or a Princess & Pirate party, we can taylor our party package to suit your party theme. The above are all included in parties packages 1 hour or more. If you would like some additional items (which are not listed below) please contact us.We have some additional extras available upon request. Check out some video footage a Mum sent in for us of a pirate party The Make Me A Pirate 2 Hour Ultimate Event Party includes all of the above and costumes for every child to wear during the party, Golden Throne, Red Carpet and Pirate Hats for the children to wear during the party.